When using the notebook, some players are faced with a very strange problem. When connecting to an AC powered source, performance drops dramatically. Games also decrease the amount of FPS (frames per second) considerably, to about 15 fps. But when unplugged, it returns to normal operation. What are the reasons why this happens and how to solve it? The notebooks have two power setting modes, ie ways of dealing with the resources available to the machine. While running only on battery, it tends to save resources and off some functions. When plugged in, the default setting is that it works at peak performance. But sometimes, for some reason, this setting may be wrong and when you turn it on in the settings, it continues preserving resources and leaving the slower actions. Learn how to resolve this problem by following the walkthrough below. Step 5. After you finish with the settings, click "Ok" and ready. Remember that this setting will extract the maximum performance of the notebook, while it consumes a lot of energy. So, enable it only when you play. When finished, go back to the Balanced mode or Power Saver. If the above tip did not work and your notebook continues to show poor performance when plugged in, you can try to do a Cold Reset. This technique performs a hard reset, all discharging static electricity on your notebook's hardware and thus can solve some problems like this. 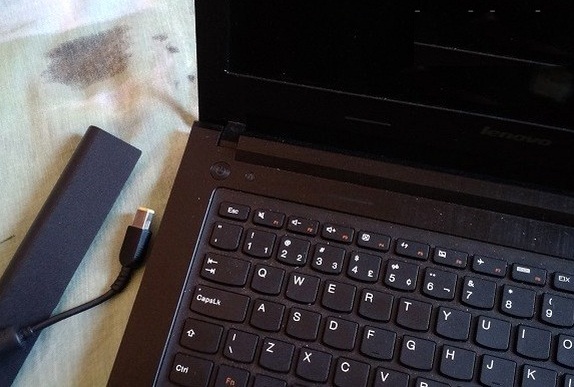 To make a cold reset you must completely shut down the notebook, unplug the power cord and remove the battery. Do the same with mice, keyboards and printer cables, if connected to the USB port of your device. Then press the Power button for 40 seconds. After that, reconnect the computer and see if the issue is resolved. With these two tips you can solve this troublesome problem and come back to enjoy your favorite games at peak performance.